The Big Cheese Multi-Catch Mouse Trap has a self-setting mechanism which humanely catches 4 or more mice. Suitable for use in domestic and commercial sites. 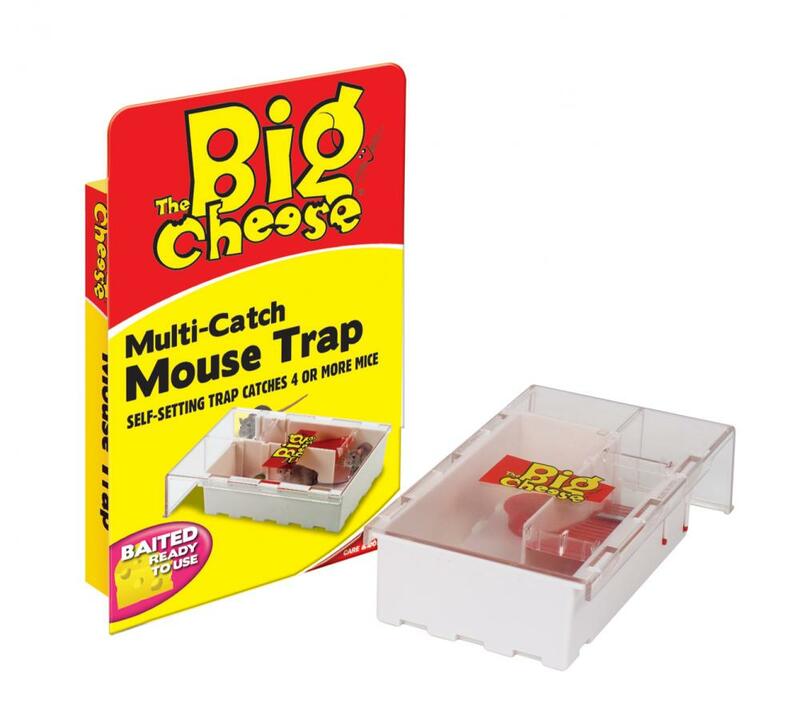 There are currently no questions for The Big Cheese Multi-Catch Mouse Trap - be the first to ask one!